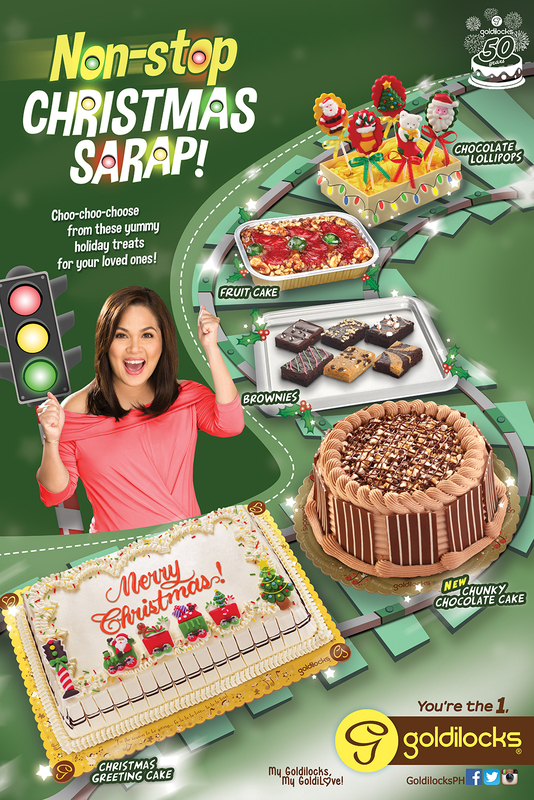 Lemon GreenTea: Non-stop Christmas Sarap from Goldilocks Bakeshop! 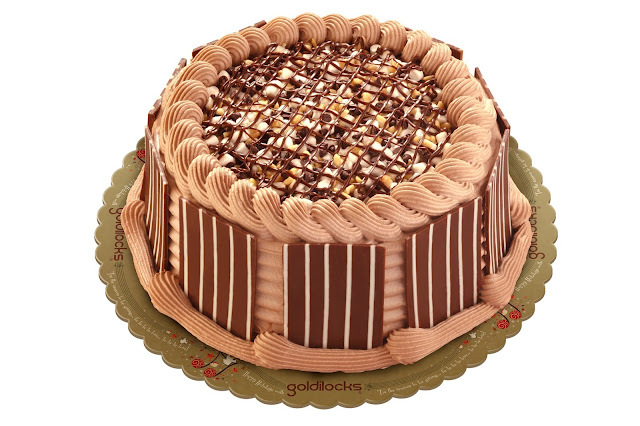 Non-stop Christmas Sarap from Goldilocks Bakeshop! 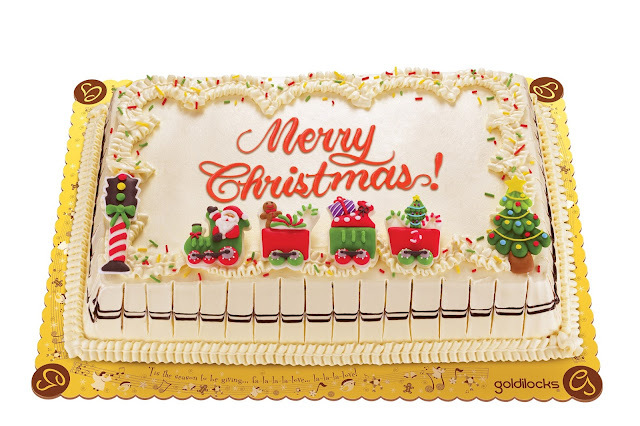 Goldilocks greets everyone a very Merry Christmas with their Christmas delights in tow! 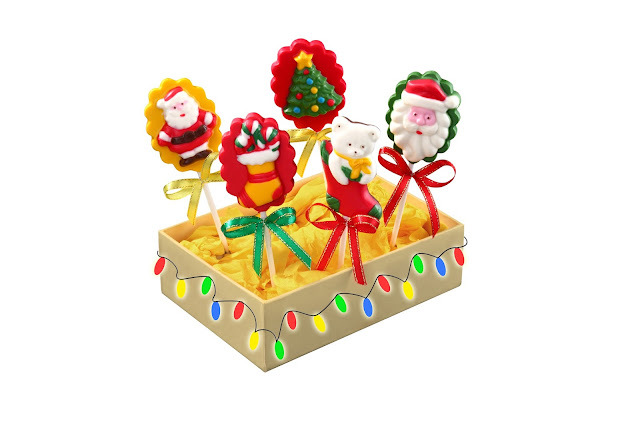 Visit your favorite Goldilocks branch near you to stock up on these goodies this Holiday season! 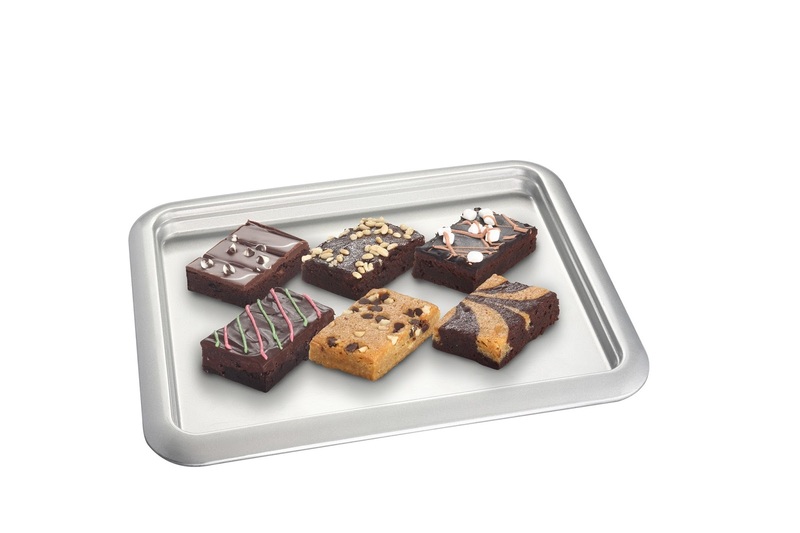 Finally, if you need last minute Kris Kringle gifts, why not get a box of brownies? Goldilocks' brownies come in a box of 6 brownie varieties: Butterscotch, Brownie with Mallows, Marble, Brownie with Rice Crispies and Raisins, Hazelnut Brownie with Tiramisu, and Triple Chocolate Brownie flavors! You can even get a box just for yourself. 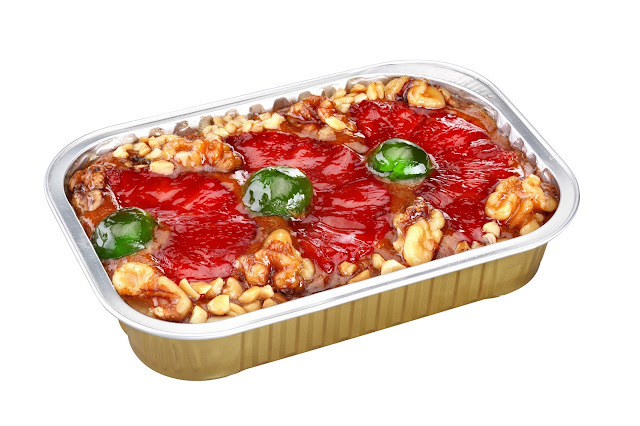 And hey, if you can’t think of anything else to give this Christmas, you can’t go wrong with a box of delicious Fruit Cake from Goldilocks!